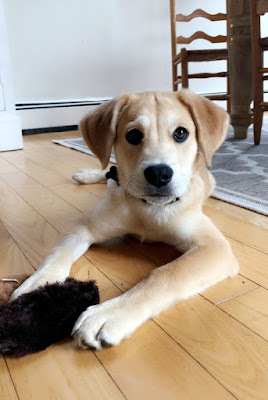 I've done a few posts about the things I've made for our dog in the past and you can read about them below. 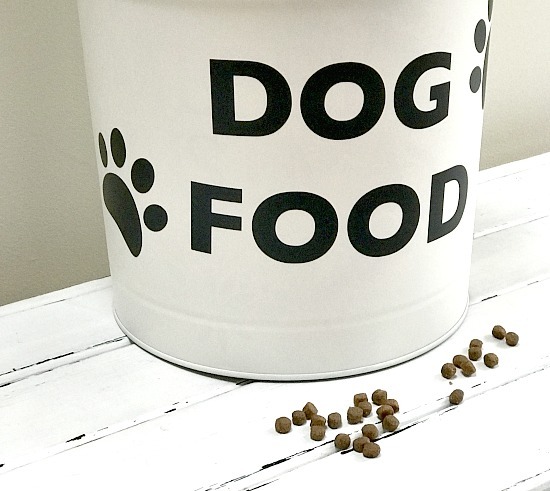 Today I'm creating a container for her dry dog food by recycling a large popcorn tin leftover from Christmas. 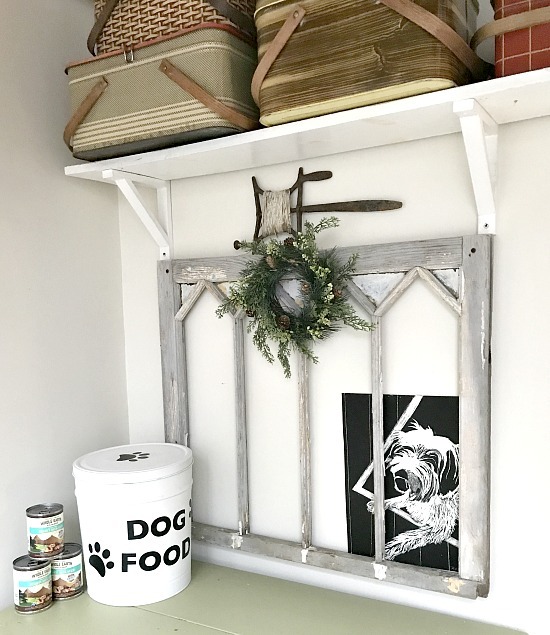 The dog has a little corner of our kitchen with a DIY dog fence designating her area. The sketch is one my daughter did of our dog Kody that is sadly no longer with us. 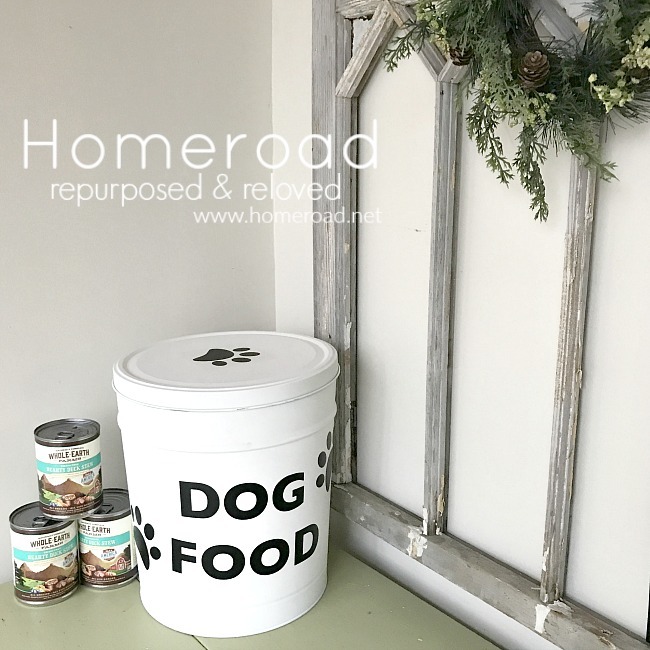 The dry food used to be sitting out on the table but not now that we have this cute and easy to make dog food storage tin. I spray painted the popcorn tin white with a spray chalky paint. A couple of coats was all it needed. 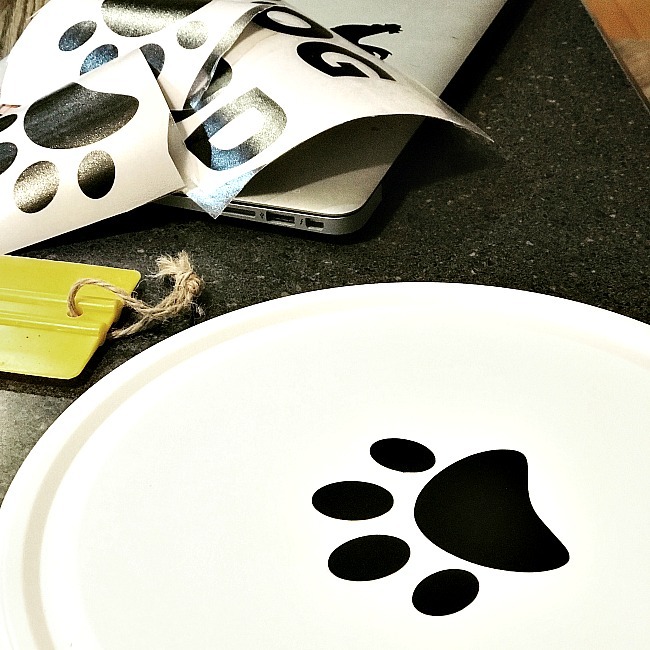 When the paint dried I cut out paw prints and the words DOG FOOD with my Silhouette Machine. It didn't take long to get good at this machine and now I want to add words and vinyl designs to everything! That's it, end of tutorial. 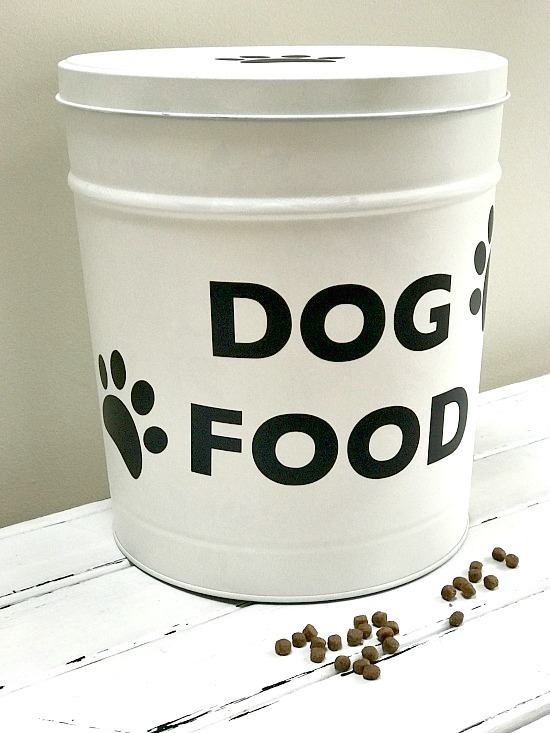 The finished dog food storage bin looks so much better sitting on the table than the dog food bag. 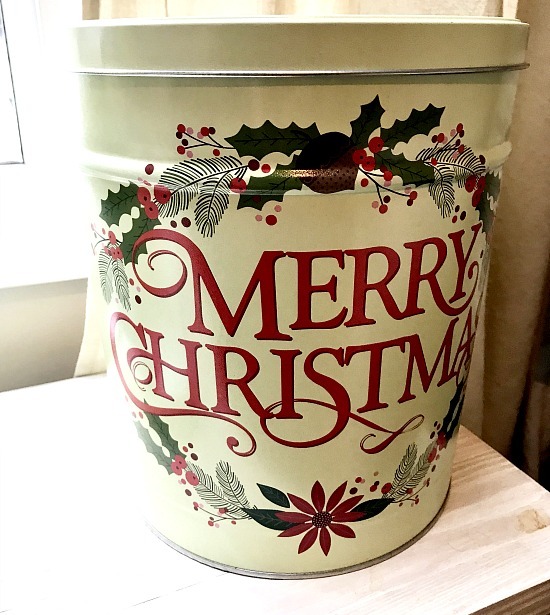 Luckily I've been saving these tins for a while because I'm thinking I need to make another one for the cat food now! Meet our new puppy Finn! 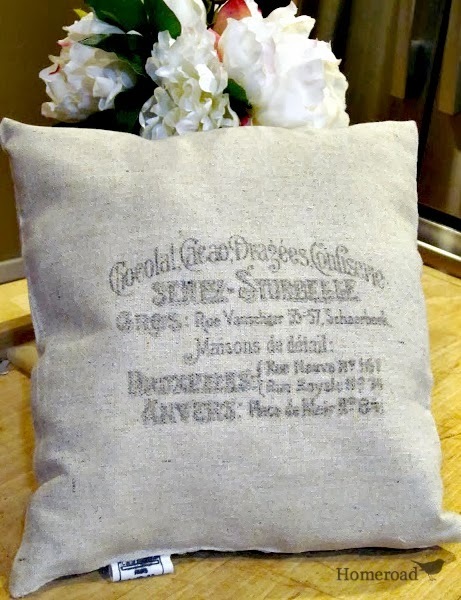 I'm including my Amazon affiliate links so you can create a project like this one. 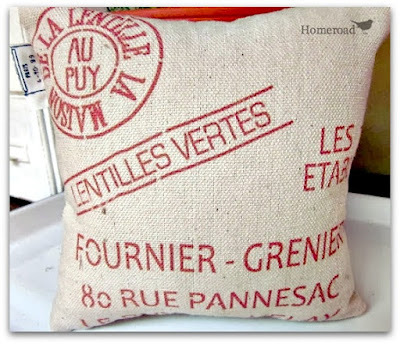 I will get a few cents with your purchase and there is no additional cost to you.